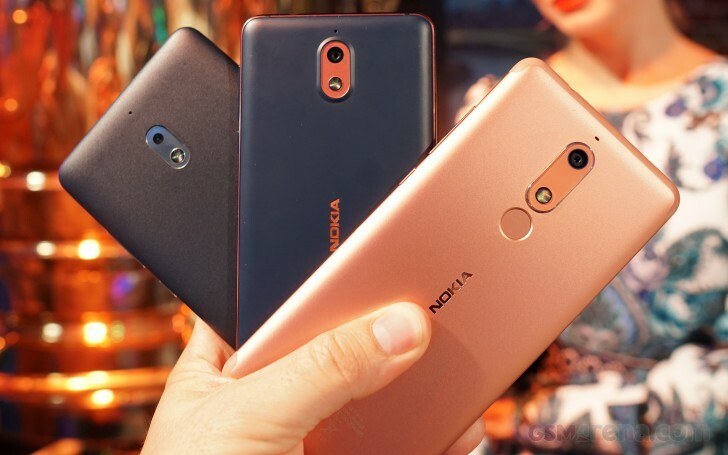 Nokia announced three entry-level and mid-range handsets back in May three smartphones in the lower price spectrum - Nokia 5.1, Nokia 3.1 and Nokia 2.1. Today HMD announced the arrival of the trio to India (the 3.1 has already been available with 2 GB RAM, now it makes its way with 3 gigs). The phones will be launched on August 12 across plenty of retailers and Nokia’s own website. All three phones have Android Oreo 8.1 out of the box. 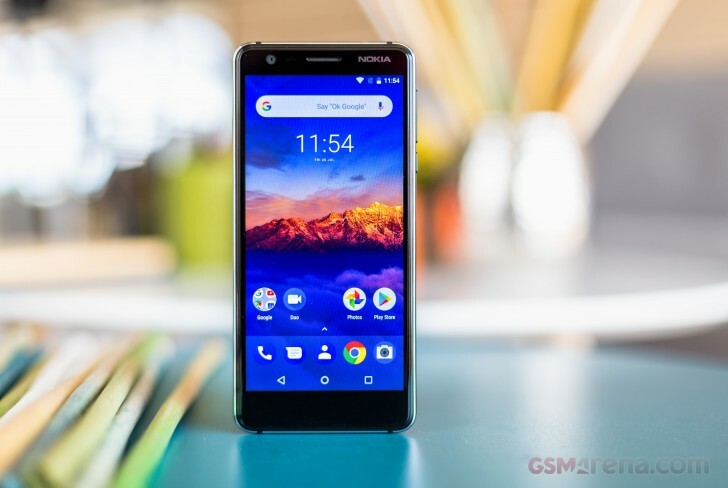 HMD Global official told us back in spring the company is planning two-year OS updates and three-year security updates for the trio, so Android Pie should arrive at the Nokia 5.1, Nokia 3.1, and the Nokia 2.1 in the foreseeable future. The Nokia 5.1 has a tall 18:9 screen, unibody made of 6000-series anodized aluminum and a single 16 MP camera on the back. Only the 3GB RAM/32GB storage version will be available in the Indian market in all three colors - Copper, Tempered Blue, and Black. The price tag is INR14,499 or about $210/€185. The mightier variant with 3/32 GB memory of the Nokia 3.1 still comes with a 5.2” LCD of HD+ resolution. The phone arrives in Blue/Copper, Black/Chrome and White/Iron colors for INR11,999 ($175/€150). The most affordable of the trio is the Nokia 2.1. It packs a Snapdragon 425 chipset under a 5.5” screen with a standard 16:9 ratio. It is powered by Android Oreo (Go Edition) platform and will set you back just INR6,999 ($100/€90). I stopped reading after the second sentence. Please try something else than strawmen.